Since 2002, Mr Laniado has been a consultant in London and Berkshire and is the Prostate Cancer lead at Wexham Park Hospital (Frimley Health). He designed the prostate cancer diagnostic pathway for the hospital. 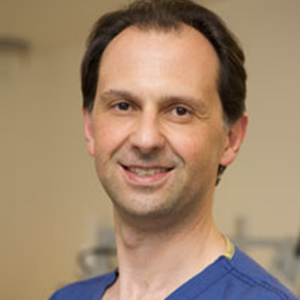 He consults patients in Windsor and Harley Street, and specialises in rapid diagnostic techniques and minimally invasive treatments for prostate enlargement and prostate cancer. He trained in the UK and the USA. Questions? Contact Nuada Medical today!